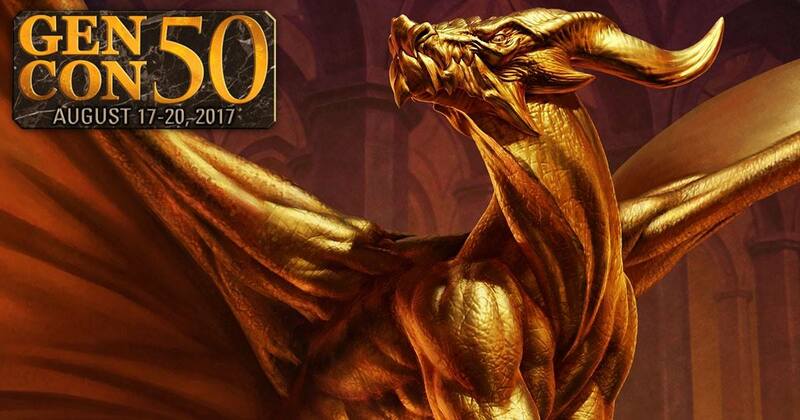 While the Gen Con 50 coverage has already been pouring into my newsfeed, I thought I would share some of my own plans. This will be my first year attending Gen Con (what a year with Gen Con selling out!). Do to some conflicts with work though, I’ll be driving out late Friday. I’ll be demoing Pirate 21 by Jeremy Commandeur and Franklin Kenter, and Witching Hour by Bruce Baskir, Friday and Saturday at the Indie Boards & Cards booth (Number 2201). Both are fun little card games, that should make for good demos, so come say hi! Also, I’ll try to post a recap next week (but only if I feel like I have anything relevant to add! ).